Watch: Catfish And The Bottlemen perform ‘7’ live. 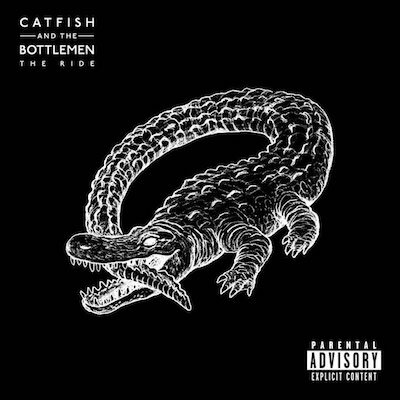 In support of the release of their sophomore album ‘The Ride’, Catfish And The Bottlemen released a live performance of their song ‘7’, at a recent show at the Brighton Dome. Man, that crowd looks mental. MusicListen: Catfish and The Bottlemen's new song, 'Twice'. MusicMust-listen: Catfish And The Bottlemen's new song, 'Seven'. MusicListen: Catfish And The Bottlemen perform their Maida Vale session.